International G.I. 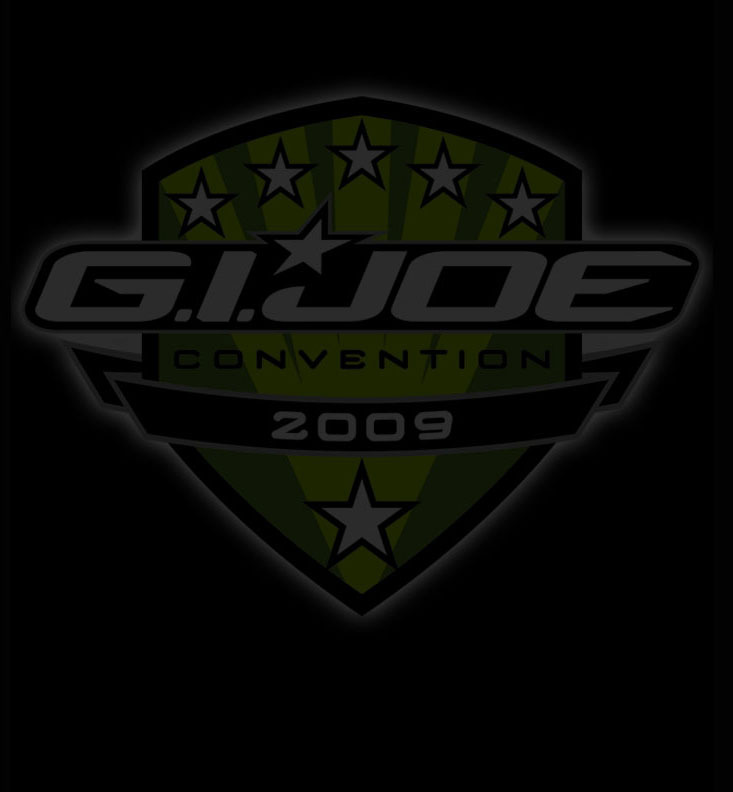 Joe Collectors' Convention - GIJoeCon 2009! 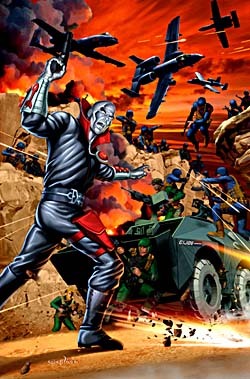 GREG HORN is a professional illustrator whose most recent work on Hasbro's 25th Anniversary for G.I. Joe has been a big hit among fans and critics alike. Greg supplied the art work for the 25th Anniversary comic two-packs, including package art for The Dreadnoks, Destro and Breaker, Ace and Wild Weasel, Baroness and Cobra Commander, Hawk and Sgt Stalker, and Zartan and Wild Bill! Horn is best known for his artwork on Marvel Comic's titles Elektra, Emma Frost, and She-Hulk. He is currently working on his new art book with Image Comics, a follow-up to his acclaimed collection from 2004 called "The Art of Greg Horn". This new edition will feature all of the artist's work from 2005 to the present. Greg's work in comic books has opened up fantastic opportunities in many different art industries outside of comics. 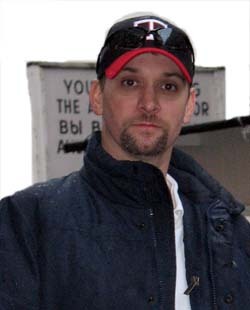 He has worked on high profile projects in advertising, video games, magazine covers, editorial, board games, and novels. His history with Hasbro and WotC covers everything from print ads for Dungeons and Dragons to package art for Indiana Jones action figures. Greg Horn's online art galleries cover every genre from comic book art, to sports, fantasy, science fiction, and horror. Stop by his website anytime at www.greghornart.com.